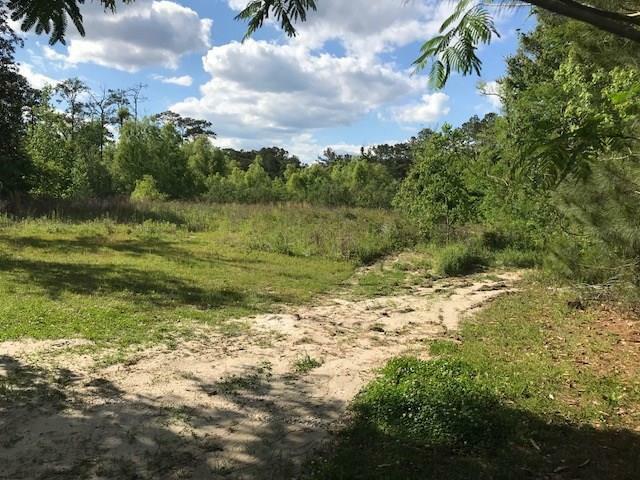 Beautiful waterfront property in a family friendly neighborhood located in the West Mandeville School District. 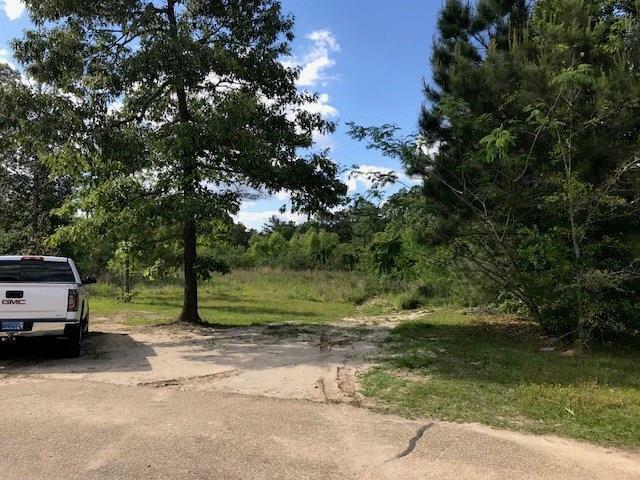 Build your dream home and boat slip on a navigable secluded bayou with access to the Tchefuncte River. Listing provided courtesy of Laurie Thompson of Mauti Schroder Scoggin Real Estate.